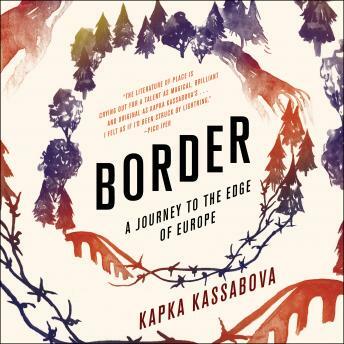 In this extraordinary work of narrative reportage, Kapka Kassabova returns to Bulgaria, from where she emigrated as a girl twenty-five years previously, to explore the border it shares with Turkey and Greece. When she was a child, the border zone was rumored to be an easier crossing point into the West than the Berlin Wall, and it swarmed with soldiers and spies. On holidays in the 'Red Riviera' on the Black Sea, she remembers playing on the beach only miles from a bristling electrified fence whose barbs pointed inward toward the enemy: the citizens of the totalitarian regime.